A foreclosure crisis has gripped Detroit for over a decade. And with thousands of homes for sale in this year's Wayne County Tax Auction, the crisis is far from over. But awareness is of the problem is growing, more people and organizations are rising to address it, and a significant dip in the number of foreclosures this year represents crucial, if long overdue, progress. 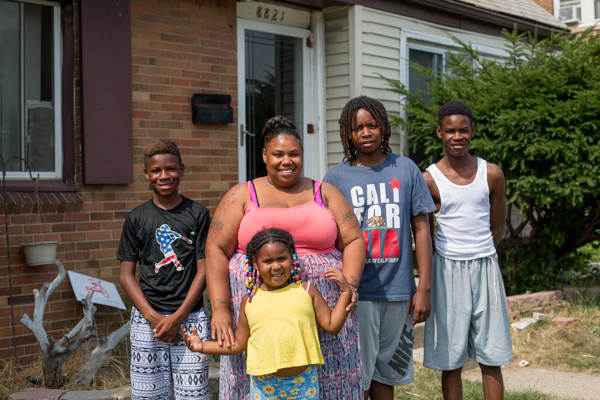 This article is the second in a two-part series on the people working to ameliorate Detroit's foreclosure crisis. To read the first article about understanding the crisis, click here. Last year, Shakiya Robertson was on the verge of losing her home. Robertson discovered that she had signed a fraudulent land contract and that her home—a three-bedroom bungalow on Outer Drive on the far East Side of Detroit—would be foreclosed. The stakes were incredibly high, as it would have left her, her husband, and their four children homeless. That's when she sought assistance from the United Community Housing Coalition (UCHC) and made the acquaintance of Michele Oberholtzer, founder of The Tricycle Collective—both organizations offer foreclosure assistance. 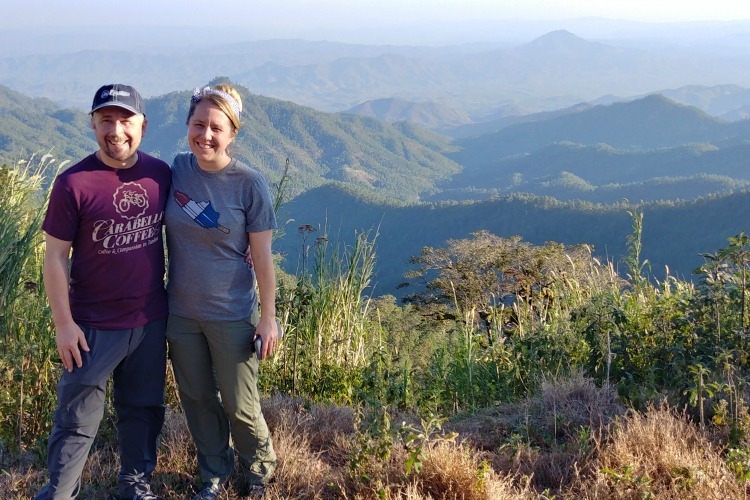 With the help of the UCHC and a $1,000 loan an anonymous donor made available to The Tricycle Collective, Robertson was able to win a bidding war in the tax sale and reclaim her home. "We ended up getting the house back, and I cried big crocodile tears of joy," she says. "If it wasn't for Michele … we wouldn't have had a place at this point in time." 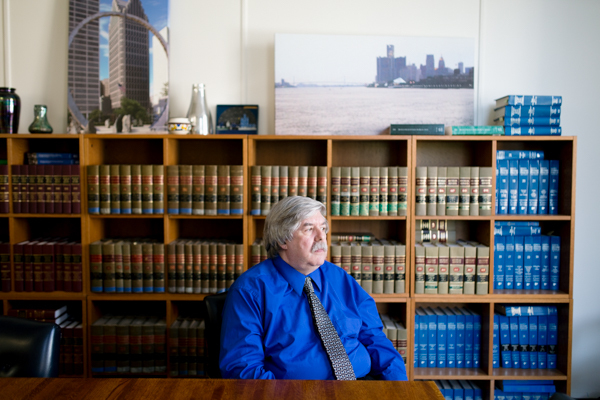 Detroit's foreclosure crisis has been something of an open wound for much of the last decade. For homeowners going through foreclosure, it's been the cause of immeasurable suffering. For others in the community, it's been a source of unease and dread, an affliction that's destabilized neighborhoods as once occupied homes have fallen into disrepair. It's also been a burden on the City of Detroit and the Wayne County Treasurer's office, who have both been overwhelmed by the staggering numbers of foreclosed properties they've found themselves responsible for in recent years. If there's a silver-lining, it's that the crisis has also provoked of a lot soul-searching. The gravity of the situation has served as a catalyst for institutions, activist groups, nonprofits, and others to put their hearts and minds towards the task of finding solutions. And they've come up with some innovative approaches to help deal with the crisis. Some organizations, like the UCHC and Tricycle Collective, take foreclosures on a case by case basis. 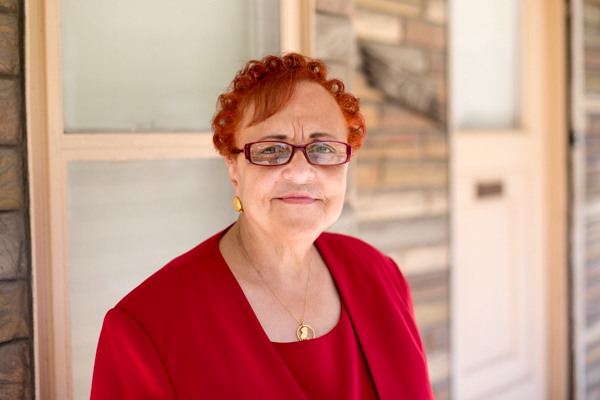 Founded in 1973, UCHC is a nonprofit dedicated to improving, preserving and expanding affordable housing opportunities for low-income Detroiters—helping people facing or experiencing foreclosure falls under its larger mission. The assistance it provides is a combination of education, outreach, and financial help. 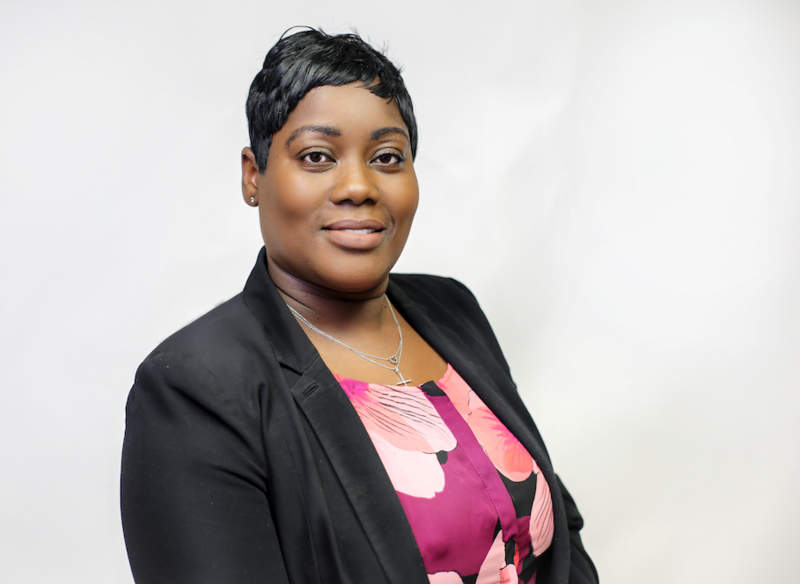 One of its major projects is attempting to prevent foreclosure by providing counseling on tax foreclosure, mortgage foreclosure and land contracts, working with the Wayne County Treasurer and other groups to educate people on their rights as well as potential payment programs. It also trains community groups and legal service organizations so they can assist other on these issues. In addition to this, the group provides monetary assistance to residents in the form of zero interest loans, occasionally buying back homes sold in the county tax sale on behalf of residents, as the law prevents former homeowners from doing that directly. Last year, UCHC bought about 187 of these properties at an average purchase price of about $700, using a pool of money established through a fundraising drive and additional donations from foundations. "We purchase and pay our own money," UCHC executive director Ted Phillips says. "The deed comes in our own name, and then as soon as they pay back what we lent them, then we deed the property to them." The Tricycle Collective does similar work—raising awareness and funds to help families facing foreclosure—and often collaborates with UCHC to do so. Michele Oberholtzer (who now works as a counselor with UCHC) founded the group in 2014. The nonprofit is named after a child's tricycle because of its emphasis on helping families with young children. 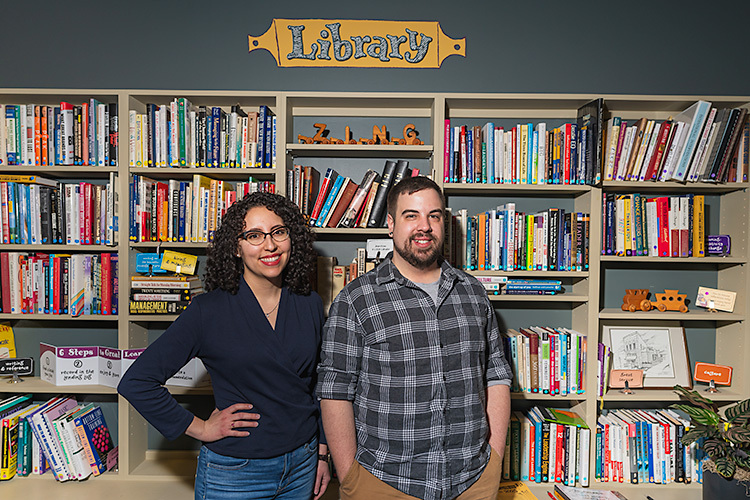 Staffed by a team of volunteers, the collective offers targeted funding to help families buy homes from the Wayne County tax auction, with an average donation of about $500. UCHC assists with the bidding process, buying the homes back on behalf of the families. So far the Tricycle collective has helped about 30 families. It's currently holding its third annual online fundraiser to raise money for its work. The Storehouse of Hope Community Land Trust takes a different approach to how it handles homes it purchases through the Wayne County tax auction. Rather than simply selling them back to former residents, it holds on to the land and re-sells the house. This model, called a "land trust," is designed to keep property in the hands of community residents. A six-member board made up of three coalition members and three residents, as well as steward, oversee the land and assist the families in matters related to the property. Storehouse of Hope owns the land on behalf of the community and establishes a grounding agreement with a resident, who in turn owns the home on the property. "The person can sell the house, deed the house to a family member, they can do all the things that a typical owner does but they don't control the land," says Rev. Joan Ross, a member of Detroit's Land Trust Coalition. "The grounding is in place to prevent speculators from taking the land, taking the houses, and just forcing us out." This particular land trust, Storehouse of Hope, was formed when the worsening tax foreclosure crisis raised people's interest last fall. As a result, the Storehouse of Hope food pantry and other partners established Detroit's first land trust and held a Gofundme campaign that raised $108,000 in eight days. With the help of other funders, the effort raised an additional $30,000. Together these funds allowed the land trust to purchase 15 homes at different locations around Detroit from the tax sale with the express purpose of preventing families from being evicted. The trust plans to pick up more properties at this year's auction. With this in mind, Rev. Ross is optimistic about the future land trusts might play for residents interested in creating a new relationship with land in Detroit. "Look at the thousands of parcels of land that we have sitting around doing nothing that we could have ownership of and rebuild community," she says. "I think it's going to create permanently affordable housing, so it's a big change. "It's brand new for Detroit." At the more radical side of the spectrum is Detroit Eviction Defense (DED)—a scrappy activist group made up of homeowners, union members, people of faith, movement lawyers, community advocates, and others moved to action by the urgency of the foreclosure crisis. 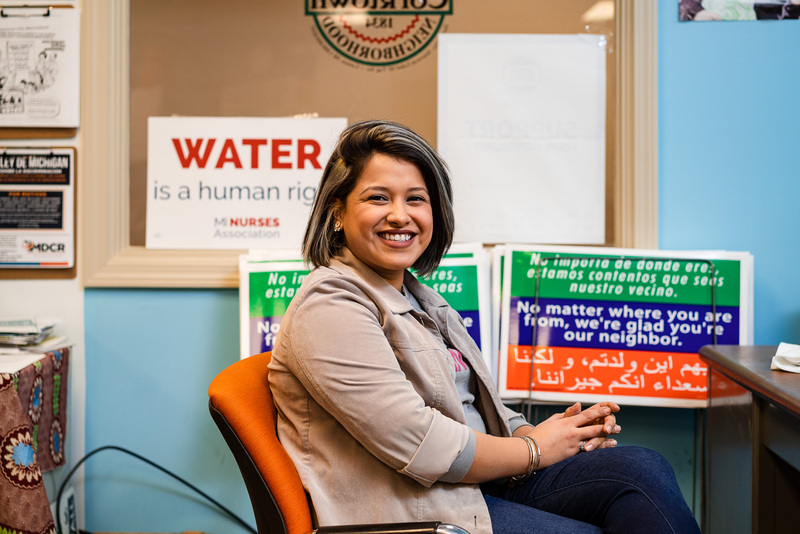 The coalition has a large toolbox of strategies for assisting people fighting eviction and foreclosure that includes organizing neighborhoods, tapping nonprofits for financial assistance, peaceful protests, alternative legal strategies, and even direct action. At the rowdier end of things, their tactics might involve non-violently preventing a bailiff from throwing out a resident's possessions or picketing a buyer involved with the county tax sale in the hopes of working out a settlement with a foreclosed family. Formed in 2011, the coalition initially focused on responding to mortgage foreclosure, but as the tax foreclosure situation escalated, it shifted focus to address that. According to Joe McGuire, an attorney who belongs to the group, DED has assisted about 50 families with their foreclosure struggles, though not all of them have succeeded in keeping their homes. In the course of their work, members of the group try to link individual people's struggles to broader issues like calling for a moratorium on all foreclosures of occupied homes. In a state where emergency managers and the quashing of ballot initiatives have raised questions about the effectiveness of using political channels to bring about change, McGuire thinks using public pressure and media coverage has proved to be a potent alternative. "We've seen over and over again," says McGuire. "After all these other avenues have failed, getting people on the street or inside a bank … or outside the Treasurer's office causing a ruckus is what ends up getting results." While the Detroit Land Bank Authority has been around since 2008, it didn't really get rolling until after the election of Mayor Mike Duggan in 2013. The public authority launched its own property auction two years ago, and with a little experience under its belt, it's now trying to forge a more cooperative path forward for working with people who have experienced foreclosure. At its heart, the land bank is an entity that allows the ownership of deserted and unused city-owned properties to be centralized into one agency, as opposed to being spread out over multiple city departments. Established through the authority of a 2003 state land bank law, the agency is charged with returning vacant, abandoned, and foreclosed properties to productive use. Sometimes that may involve demolishing blighted buildings and at other times it may mean selling off properties through direct sale or its own auction (new owners are required to renovate them, if necessary, and get them occupied in a six-or-nine-month period). Many of its properties have been acquired through default by properties that did not sell at Wayne County's annual tax auction. Detroit's land bank currently owns a little under 100,000 Detroit properties, the vast majority of which are vacant lots. Of the roughly 27,000 homes the organization is responsible for, it estimates about 4 to 5,000 are now occupied. Craig Fahle, the agency's Public Affairs Director, says the Land Bank has a policy of not evicting former owners or renters from its properties. What's more, he says the authority is currently piloting an Occupy Buyback program that will give these people an opportunity to get their homes back. Participants must pay $1,000, enroll in a homeownership counseling program, and put the equivalent of a month's property taxes in an escrow account. At the end of 12 months, if they've done that and paid their property taxes for the coming year, they are given a deed to the home. According to Fahle, there are currently about 100 people involved in the program and the Land Bank is looking into ways to get more involved. "There are some things that people have to do to get their house back. but for the most part they seem to be pretty appreciative of the opportunity," he says. "For us, an occupied house is better than an unoccupied house. And that's important for the future of the neighborhood and the neighbors."